Do I need a home inspection? Yes. Buying a home "as is" is a risky proposition. Major repairs on homes can amount to thousands of dollars. Plumbing, electrical and roof problems represent significant and complex systems that are expensive to fix. How do I find a home inspector? 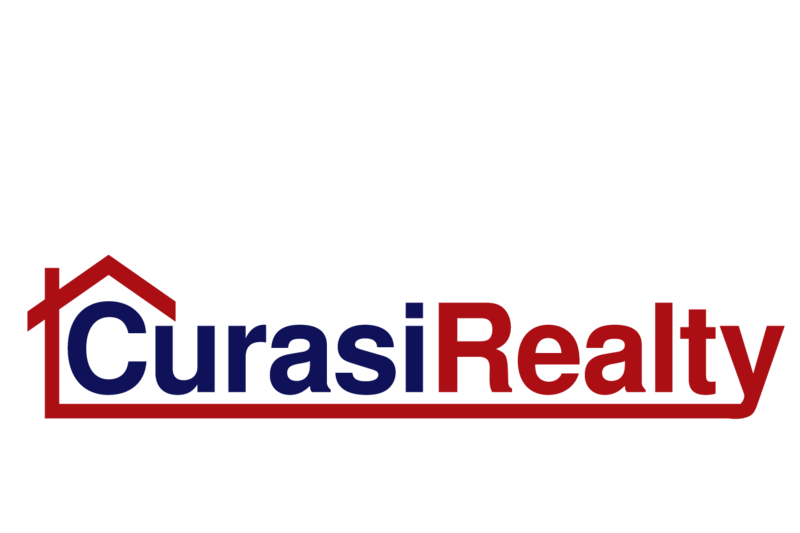 Your Curasi Realty real estate professional is a great source who can refer several reputable licensed home inspectors. You can also ask for referrals from friends in the area who have recently purchased. Ask for their credentials, such as contractor's license or engineering certificate. Also, check out their references. What's a home inspection? A home inspection is when a paid professional inspector -- often a contractor or an engineer -- inspects the home, searching for defects or other problems that might plague the owner later on. They usually represent the buyer and or paid by the buyer. The inspection usually takes place after a purchase offer has been accepted between buyer and seller has been signed.